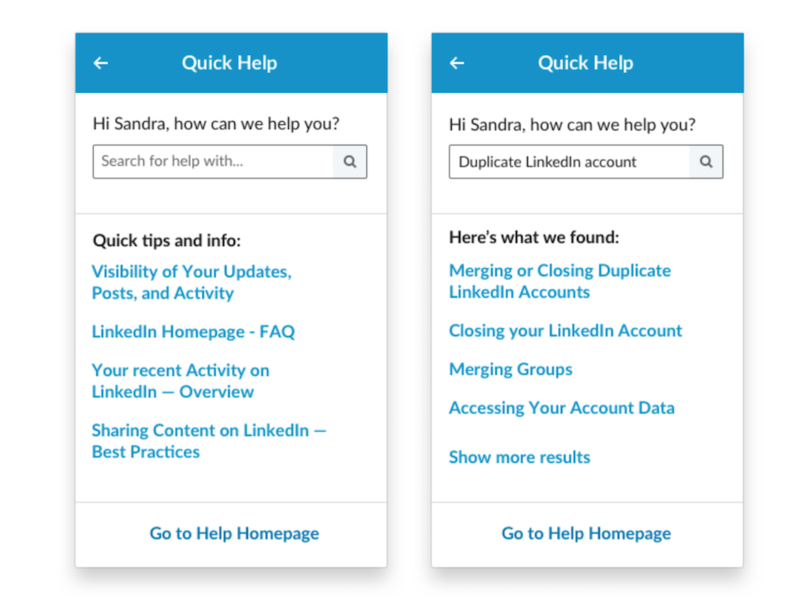 LinkedIn Help Center would now host a more personalised experience by featuring the options most relevant to the segment of the platform used. 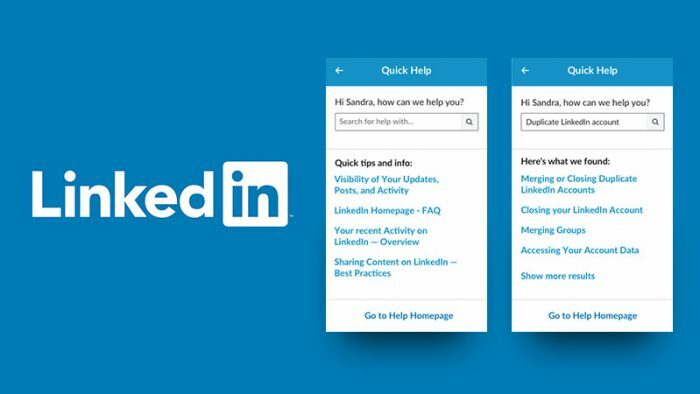 LinkedIn noticed that most of the times when a user has a query or they face uncertainty, they would have to disrupt whatever they were doing and go to the Help Center to find answers. To smoothen this, LinkedIn combined a product and a topic. For example, if you’re viewing LinkedIn feed, the context on Help Center would be related to LinkedIn and feed, if you’re searching on Recruiter, context shown would be related to recruiter and search. They also developed In-Product Help widget, for all frontend applications at LinkedIn that consists of a small client library and a UI layer. The platform developed In-Product Help with the aim in mind that it would let users do the following things – get contextual help-content instantly, view summarized & “bite-sized” help articles, and rate an article’s helpfulness, perform a custom text-based search for help content. In-Product Help is available to all users on desktop, who have their language set as English. 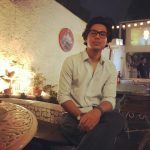 In the future, they would roll it out to other languages, mobile platforms and other LinkedIn products such as Recruiter and Sales Navigator. Snapchat & Warner Bros. launch voice-activated AR lens for Shazam!